Featuring guest mixes from Boi1da and Vinylz. 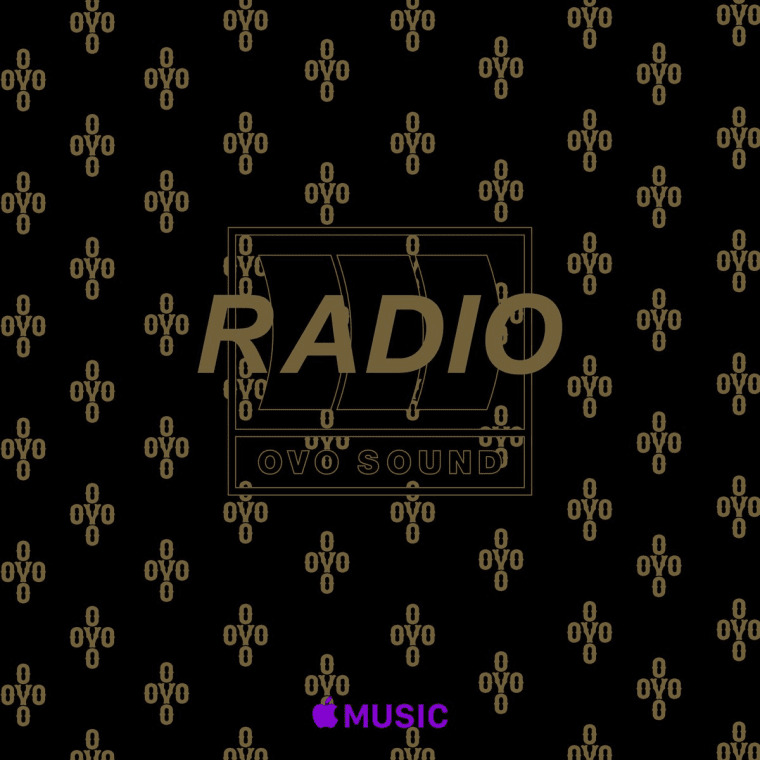 Episode 30 of OVO Sound Radio was quite eventful. During the two-and-a-half hour show that aired two weeks ago, Oliver El-Khatib debuted a new SAFE track entitled "Double Up." Producer Nineteen85 also provided a guest mix in which he premiered the dvsn remix of Frank Ocean's "Godspeed". Tonight's episode of OVO Sound Radio will hopefully be just as exciting, as it features guest mixes from Boi1da and Vinylz. Episode 31 airs at 3 p.m. PST and 6 p.m. EST. Tune in to Apple Music Beats 1 Radio to listen.